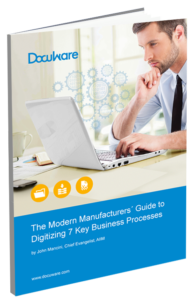 What’s the benefit to using document management software for manufacturing businesses? 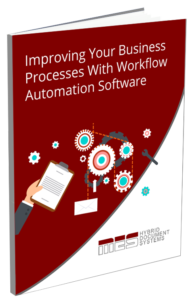 By automating processes and eliminating paper within your process you can accomplish more work in less time. This improved productivity can have a major impact on your company’s performance, especially given the numerous internal departments operating within a manufacturing environment. All manufacturers are under tremendous pressure to reduce manufacturing costs. However, companies may not realize the huge cost and time economies a document management system can deliver. Just like cost reduction goals, manufacturing companies must continually look for ways to gain competitive advantages and improve time-to-market. Departments tend to be very “self-contained” making it difficult to locate data across multiple systems and departments. Data comes in multiple formats and can be difficult to manage (e.g. electronic orders, paper files, office documents, electronic documents, CAD and large format documents). 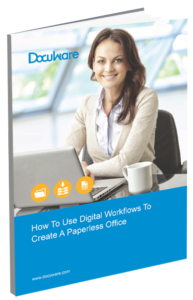 Slow and manual paper-based processes for sharing, reviewing and approving documents and drawings dominate workflows. 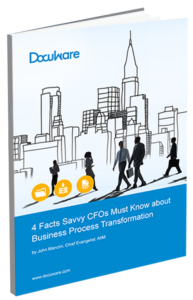 Document management turns paper processes into finely-tuned information systems. Our solutions centralize your internal documents, improve information integrity and enhance the way employees work. These benefits dramatically affect your customer relationships, financial management and overall company performance. We digitize over 10 million images each month to help our clients find the information they need quickly and easily. Our document scanning services allow you to digitize your active and passive files without the need to invest in specialized hardware, software and training. Document management software gives you the flexibility to manage all corporate information securely and offer company-wide access in a single system. Once your files are electronic you’ll also be able to speed up and better track business processes with electronic document workflows. The best part is our systems are user-friendly and can scale with your growth. Want to keep everything in house? No problem at all! We can recommend, supply, training and support the scanning hardware and software you need to efficiently capture all your paper documents. Whether you need to scan vendor invoices or large format project drawings we’ve got you covered.